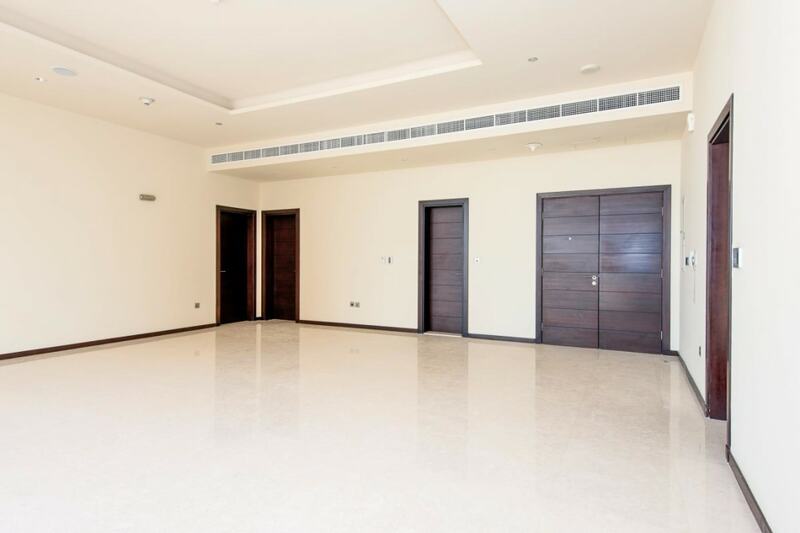 Gulf Sotheby's International Realty is pleased to offer you this fabulous three-bedroom apartment in Emerald,Tiara Residence. 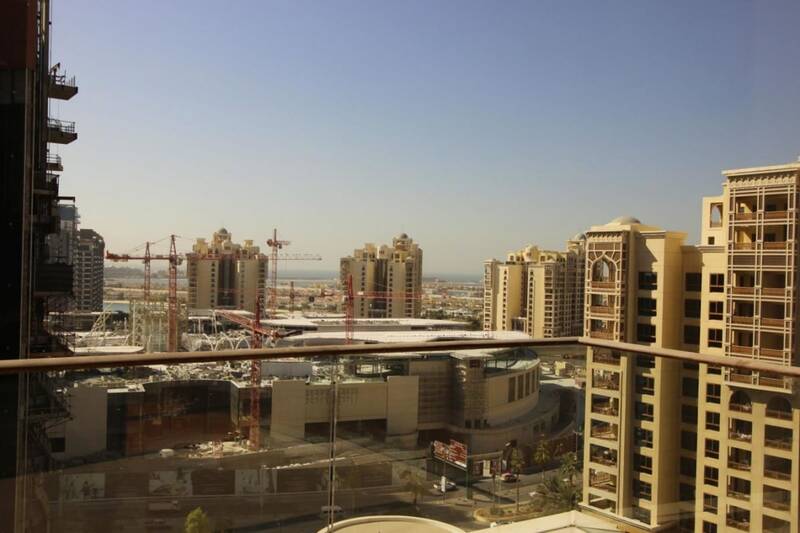 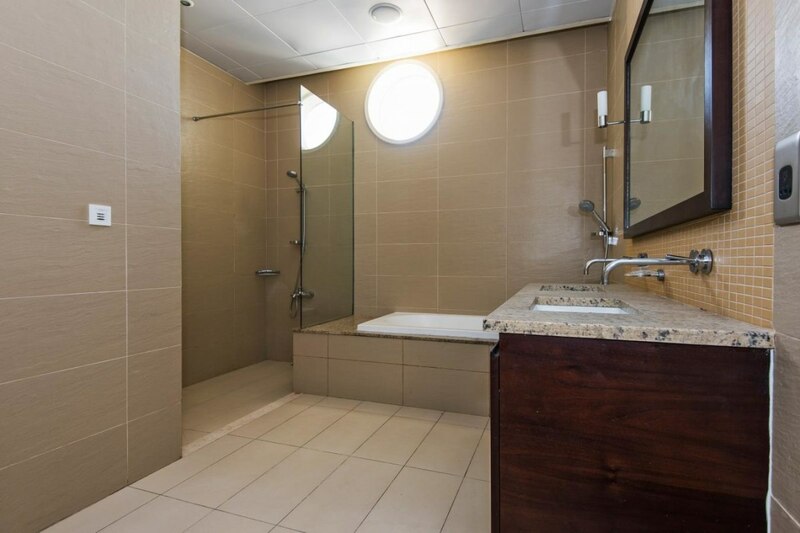 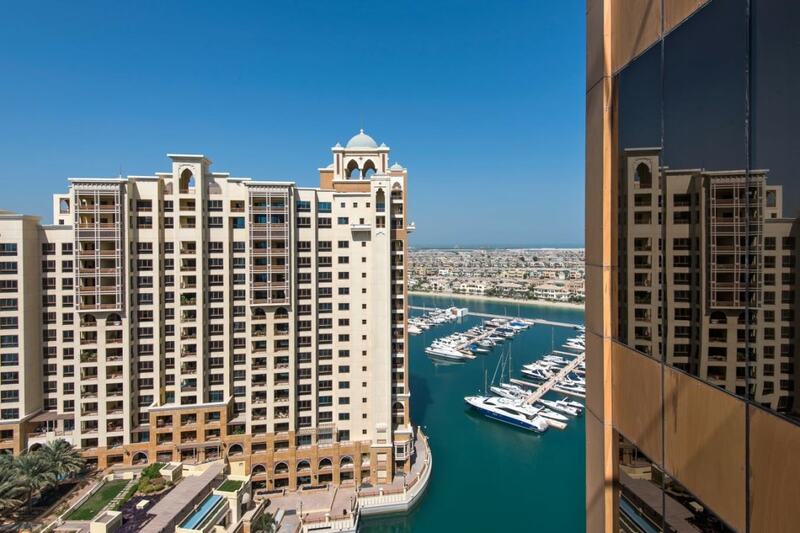 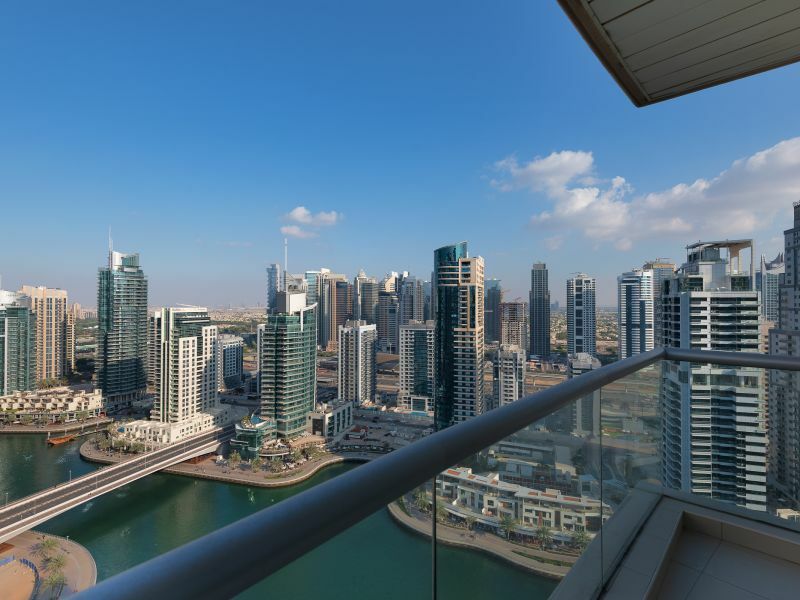 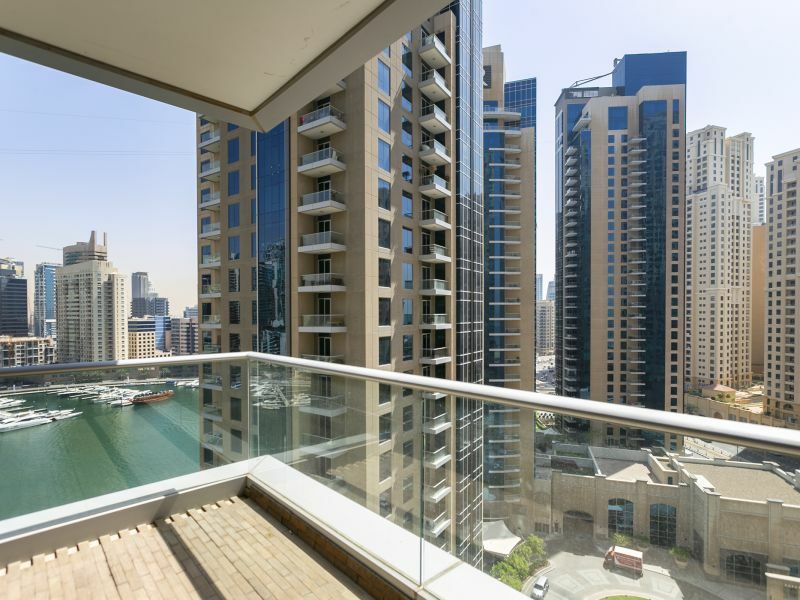 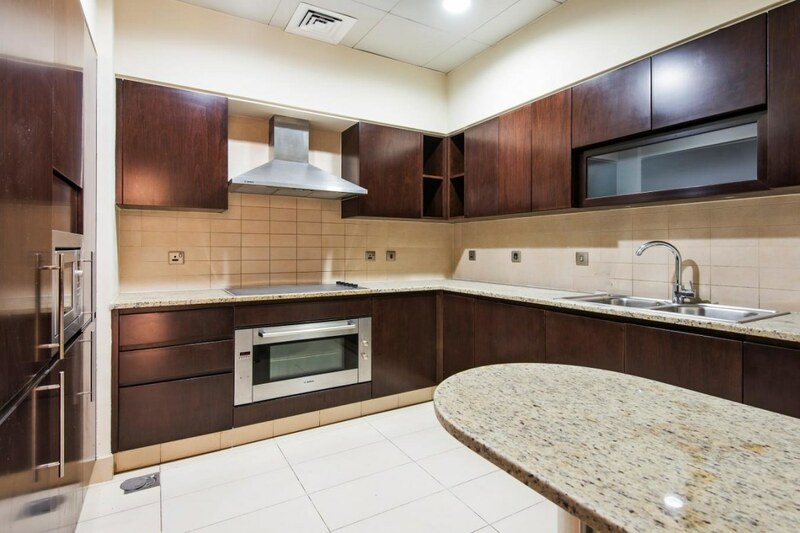 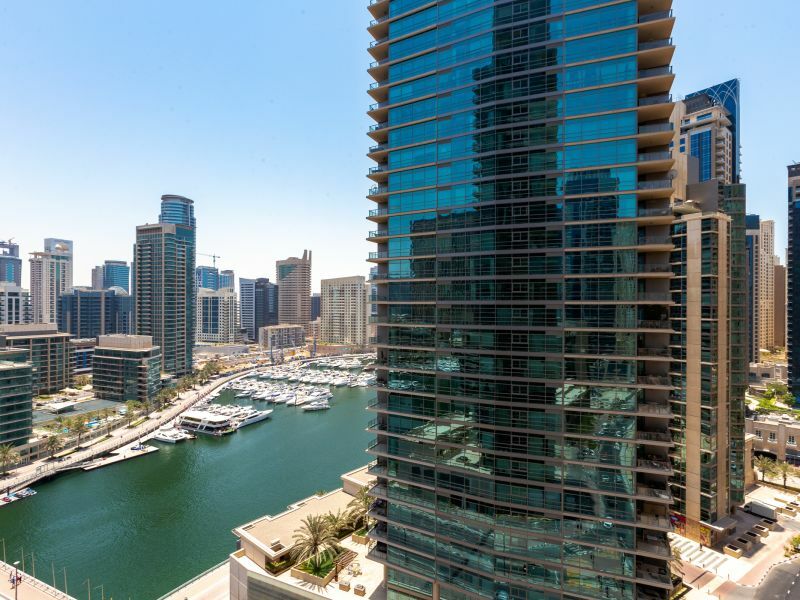 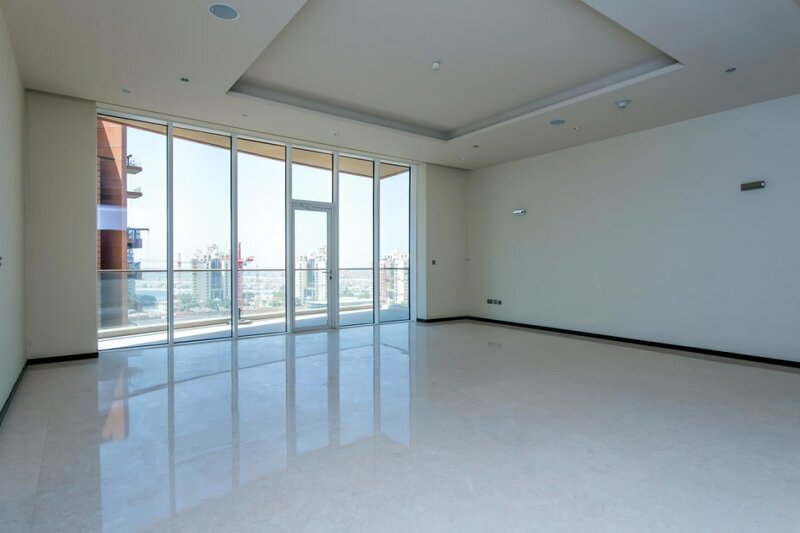 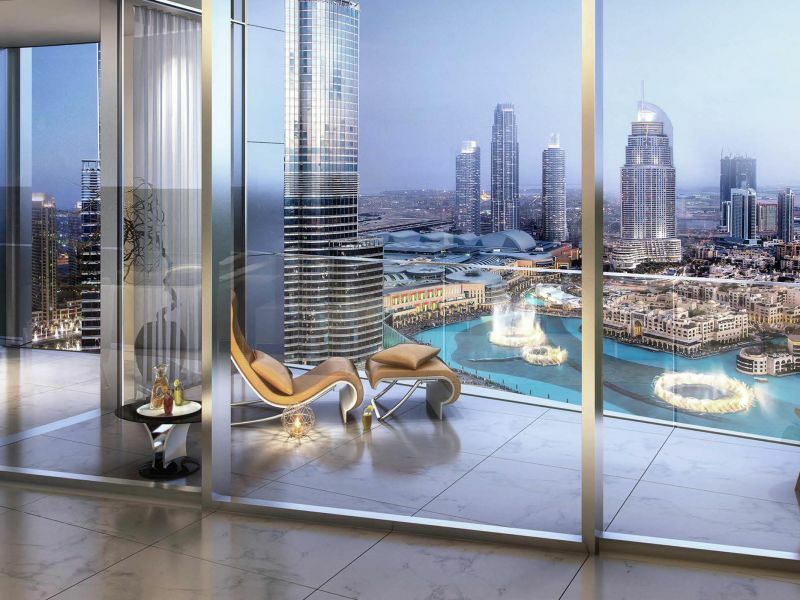 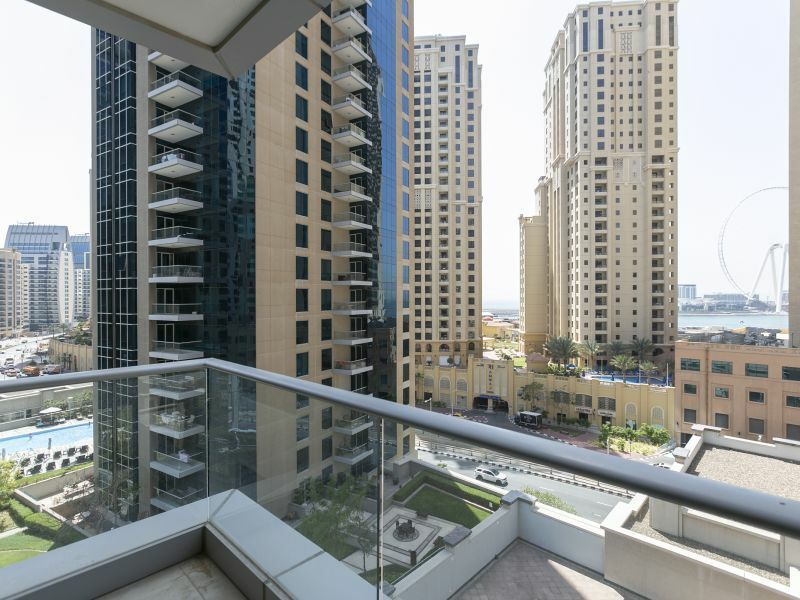 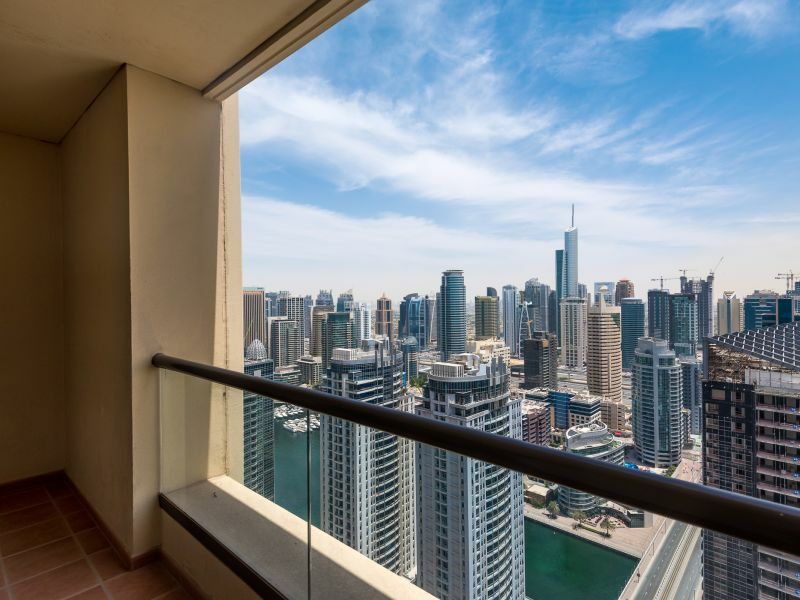 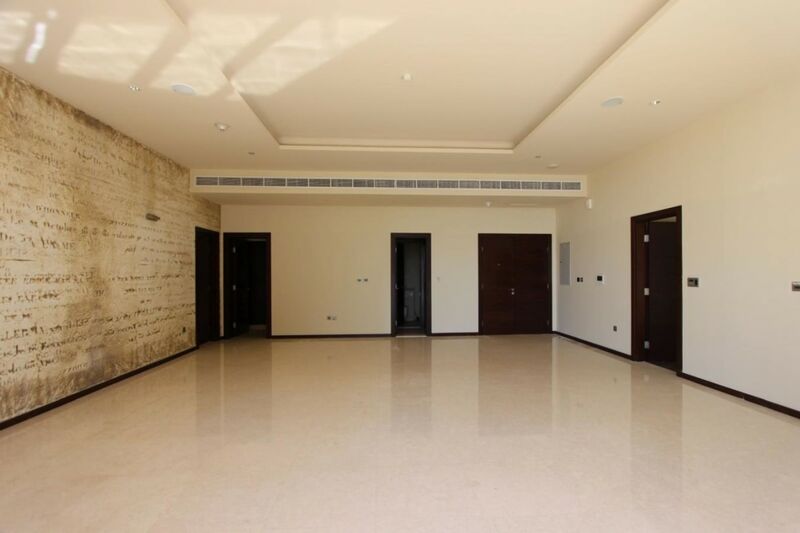 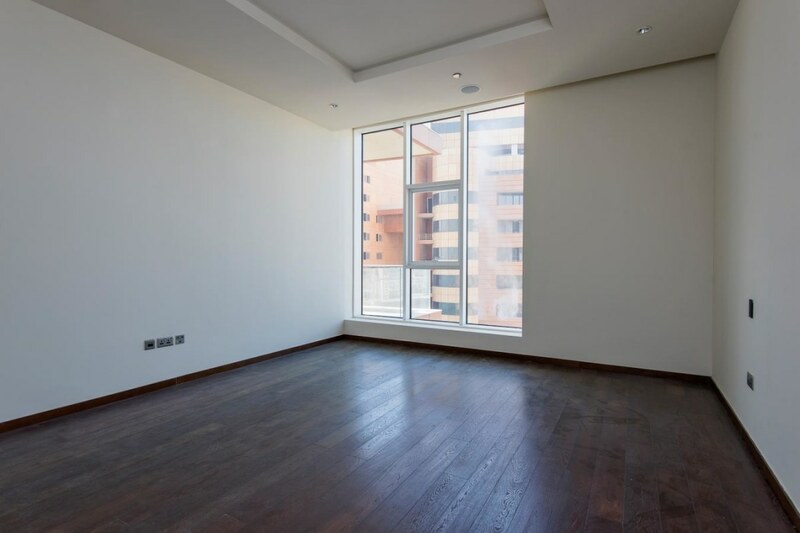 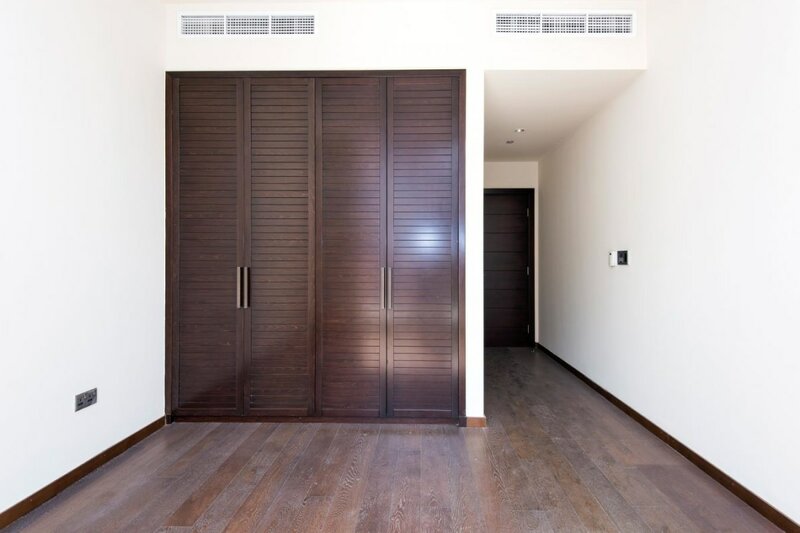 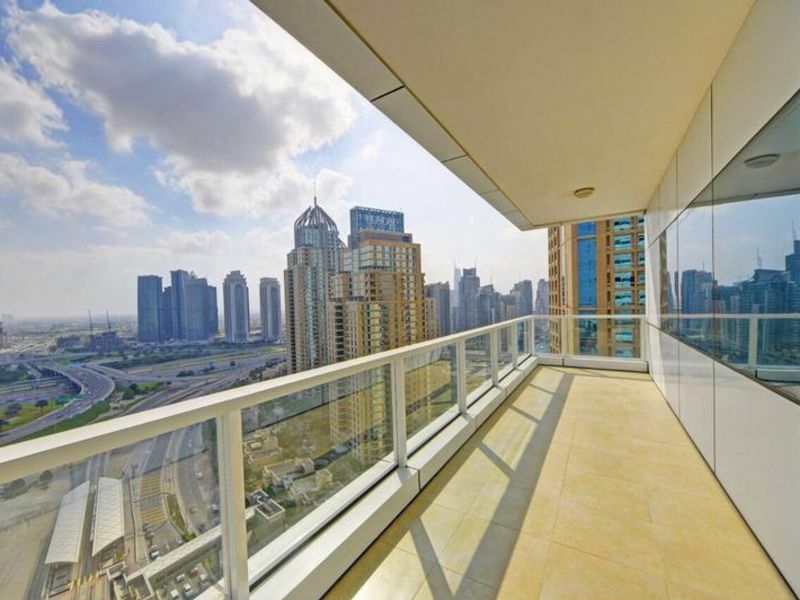 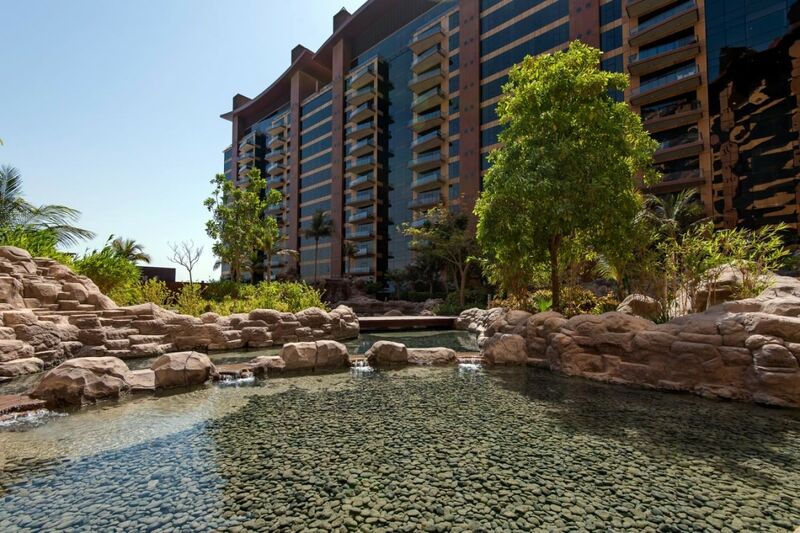 Located on the highest floor, this modern unit is comprised of 2,380 Sq. 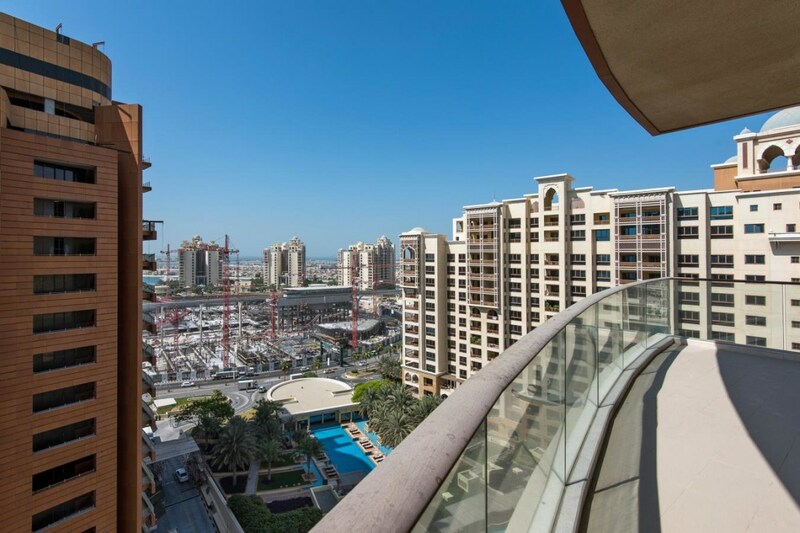 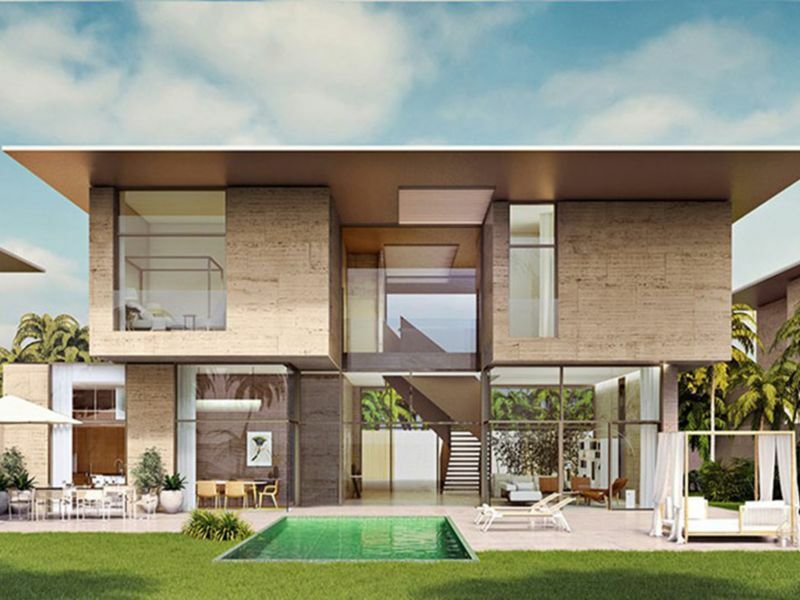 Ft. and offers uninterrupted views of The Palm Community, Sea, and neighborhood.This property benefits from living and dining rooms, each bedroom has an en-suite bathroom and built-in wardrobes, big terrace, fully-equipped kitchen, 2 reserved parking spaces. 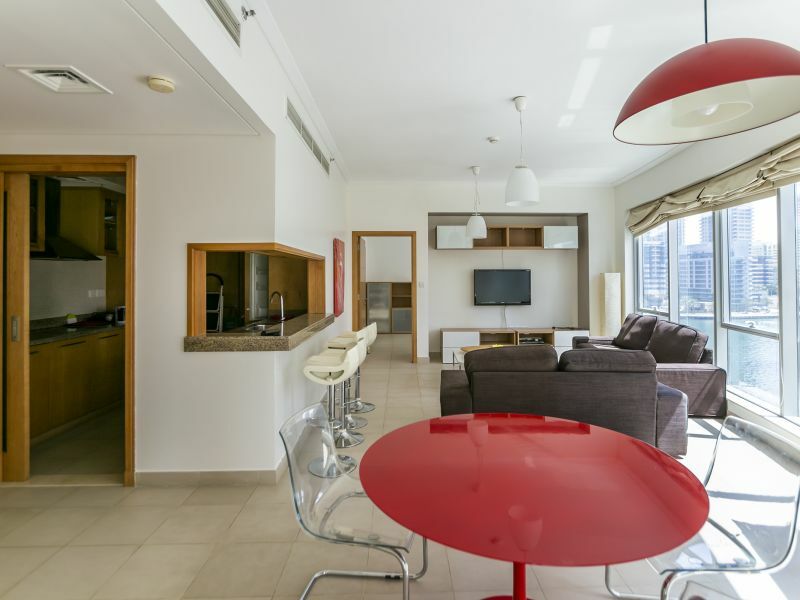 High standard interiors, with wooden flooring in the bedrooms, Bosch kitchen appliances, and integrated audio systems make Tiara Residences one of the most popular Residences in the city. 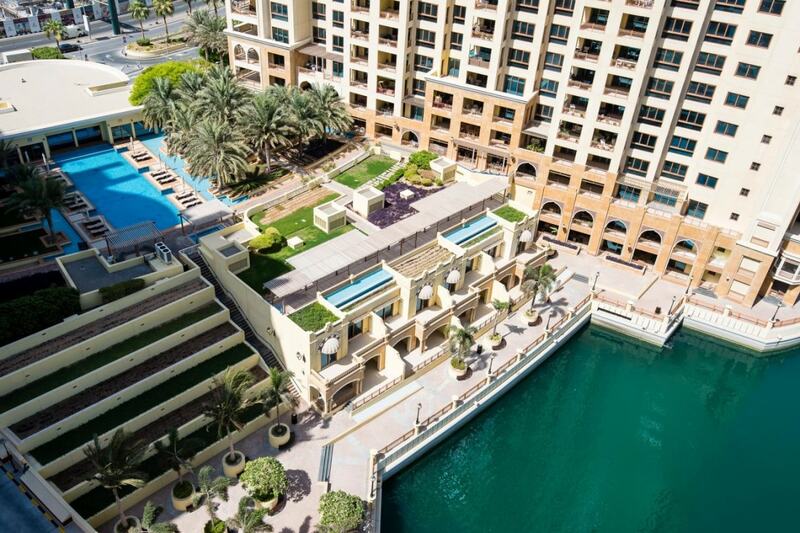 Residents have full access to the Health Club, best Jim on the Palm, Infinity Swimming Pool, Restaurant and Bar, private beach, underground car parking, grocery and kids club.